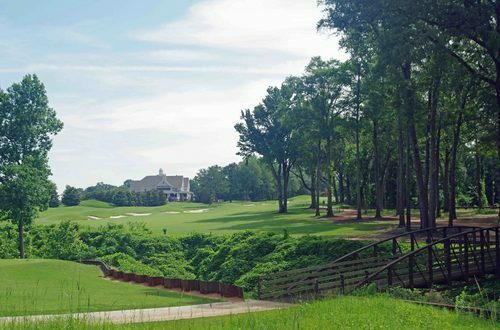 than 1,500 acres of golf and nature, the pure magnitude of this facility is amazing and allows each course to be drastically different from the others. 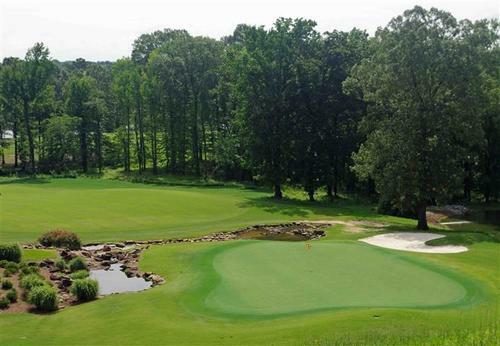 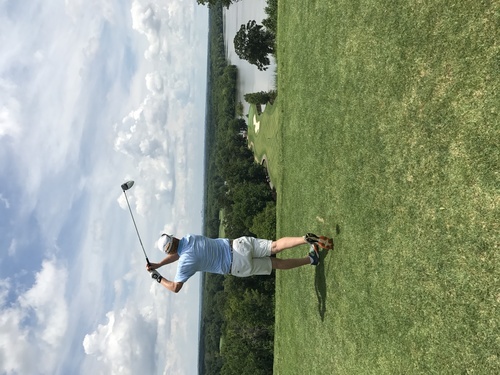 Enjoy the sites and challenges of these courses: The Senator Course, which is a treeless, Irish links style layout; The Legislator Course, which is a more traditional layout reminiscent of Pinehurst; and The Judge Course, with spectacular views of the Alabama River from the first hole. 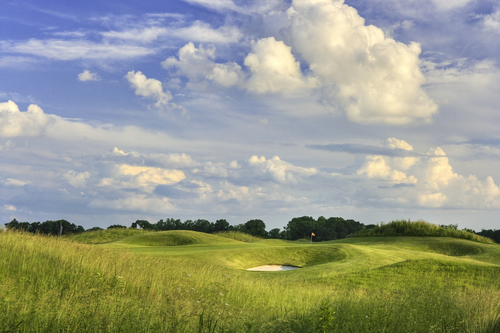 The Senator Course was an annual site for an LPGA event for a decade. 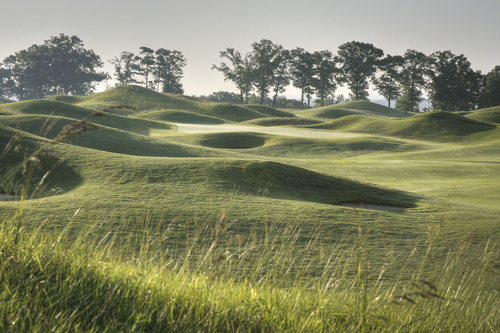 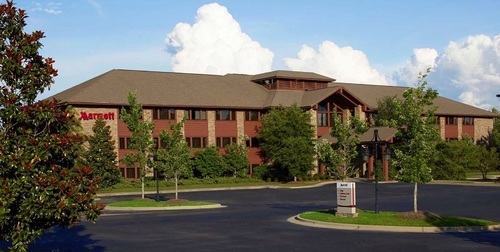 Enjoy the on-site Marriott Hotel, plus unique golf villas.